Director Lee Hirsch says he feels vindicated with the resolution. The Weinstein Co. said Thursday an edited version of the film "Bully" will be released across the U.S. on April 13 with a PG-13 rating. The Motion Picture Association of America initially gave the film an R rating for language, meaning kids under 17 were restricted from seeing it without an accompanying adult. The MPAA declined to change the rating when The Weinstein Co. appealed. The company released the film March 30 in limited release without a rating. "Bully," directed by Lee Hirsch, is an examination of school bullying that follows five kids over the course of a school year. 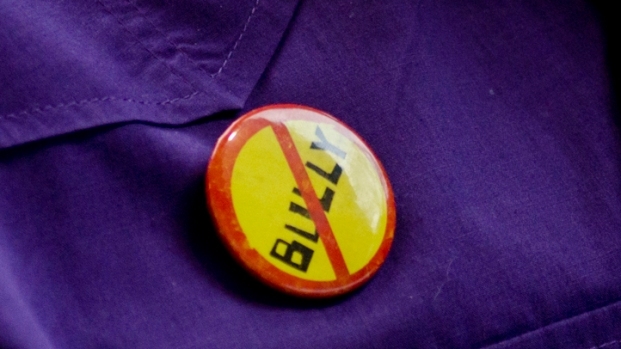 Profanity in "Bully," a new documentary about real life teen bullying, prompted an "R" rating from the Motion Picture Association of America. 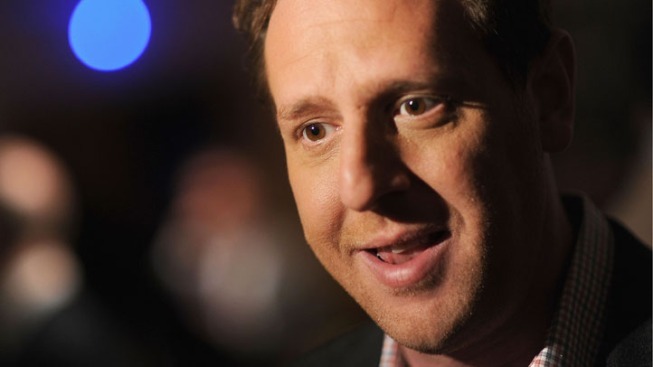 Instead of editing the film, director Lee Hirsch released the film unrated, leaving individual theaters with the decision to show it or not. The Weinstein Co. said three uses of an expletive were removed to earn the PG-13 rating. "I feel completely vindicated with this resolution," Hirsch said in a statement. "While I retain my belief that PG-13 has always been the appropriate rating for this film, as reinforced by Canada's rating of a PG, we have today scored a victory from the MPAA." Hirsch initially declined to edit the documentary's offensive language because it would diminish the painful reality of bullying. The Weinstein Co. later decided to resubmit a new version of "Bully," and the MPAA ratings board gave it a PG-13 for intense thematic material, disturbing content and some strong language — all involving kids, Joan Graves, chairman of the classification and rating administration, said in a statement. "The ratings system has worked exactly as it is supposed to," she said. "Parents have been kept informed of the content of each version of the film, and they have been given the information they need to make movie-going decisions on behalf of their kids." The ruling ends a monthlong dispute between The Weinstein Co. and the MPAA over the rating that prompted 17-year-old high school student Katy Butler of Ann Arbor, Mich., to start an online petition calling for a lower rating so more young people can see it. Johnny Depp, Meryl Streep and New Orleans Saints quarterback Drew Brees were among the celebrity supporters of the film.